with some variations between the builder and so on. The basic idea is you have the bottoms of two soda cans stuck together with one inside the other. The problem I have always had is that when I go to put the cans together, it is hard to do so without having one of them split and then you have to start over. When building a penny stove, how can I keep the cans from splitting? 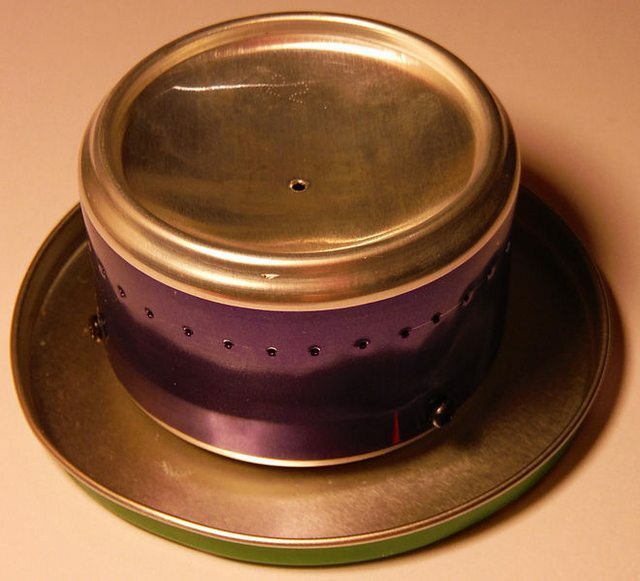 Note: See What is the most efficient DIY alcohol stove for narrow pots? We now need to crimp the edge of the base can so it fits inside the top can, with your pliers go around the edge of the can, grip about 5mm of the can in the pliers and twist to pull the edge in, complete this every 5mm or so all the way round. I tried something like this years ago. I seem to recall having similar problem to yours, breaking the cans and being frustrated. 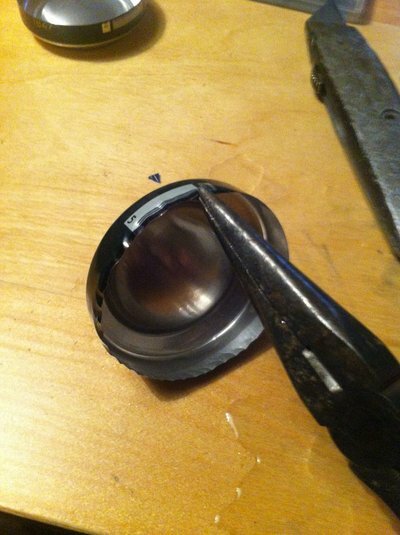 I think I did something similar to the above, bending the can. I also tried cutting a slit along the side of the can so that I could sort of "fold" it in slightly, though that could make it difficult to keep it sealed. I don't remember for sure what I went with in the end, but if I were to do it again I would follow the above. Not the answer you're looking for? Browse other questions tagged diy stoves alcohol or ask your own question. For a DIY wood burning stove, is there a significant advantage of the double wall “bushbuddy” style?